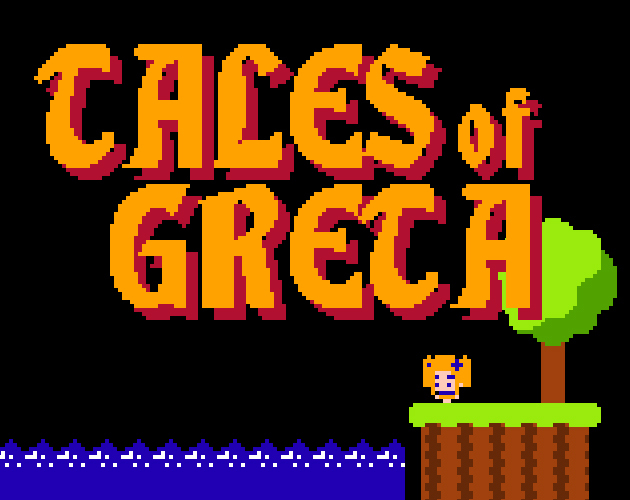 This is really encouraging to us, and we want to thank everyone who has downloaded and played Tales of Greta so far. We are a bit curious about knowing if anyone has managed to reach the final ending yet. Please post below if you have, or if you have anything else to say about the game! Help Greta save Hans in this retro style retelling of the Grimm tale from our childhood.